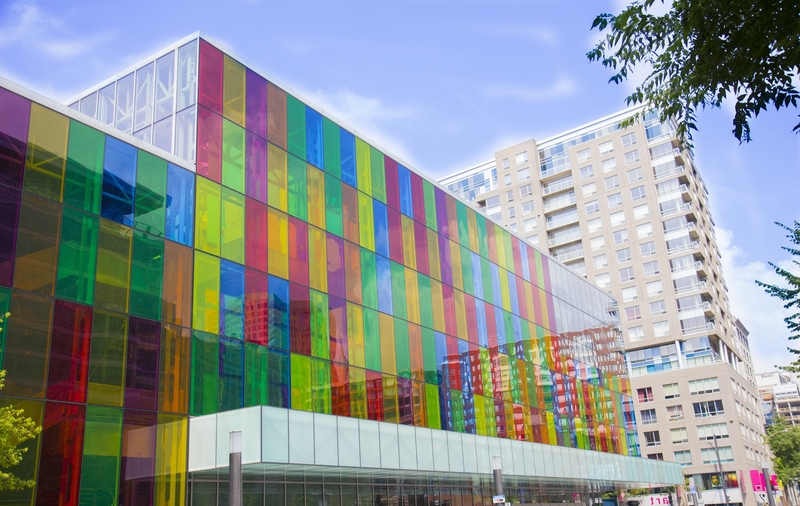 Click here to visit the Palais des Congrès’ website. Located in front of the Palais des Congrès, the Westin Montreal will welcome you at a preferred rate to make sure you have a very pleasant stay. This preferred rate is available until March 11, 2019 subject to room availability. Taxes and charges not included. Price in Canadian dollars. For a reservation, call 1-866-837-4262 or visit the website. All requests for refunds or cancellations must be received in writing at info@hrtechmtl.com no later than ten (10) business days before the event. Registrant substitutions may be made by emailing the name and contact details of the person no later than 48 hours before the event. Registrations are individual and can not be shared. Cancellation fees: No refunds will be issued after March 21, 2019. HR TECH Montreal is committed to upholding your right to privacy in accordance with the laws of Québec and Canada respecting the protection of personal information. When purchasing a ticket to HR TECH Montreal, you agree that we may collect, use and communicate some of your personal information. We collect your contact information (name, complete address, email address and phone number) and your payment and billing information (credit card number and information related to your PayPal account, if applicable). Your contact information will be used by HR TECH Montreal to communicate with you, provide you with the services and information you request or provide you with information that may be of interest to you. Your contact information may also be communicated to our event partners who may contact you with information about new products or services. Should you decide not to receive additional information, you may request it at any time by communicating with us at info@hrtechmtl.com. You may also unsubscribe to our emails using the links provided in the emails we send to you. © 2019 HR TECH MONTREAL is an initiative of HR Tech Canada Events Management Inc. and HR Horizons Inc.
All rights reserved. Web agency Vortex Solution.